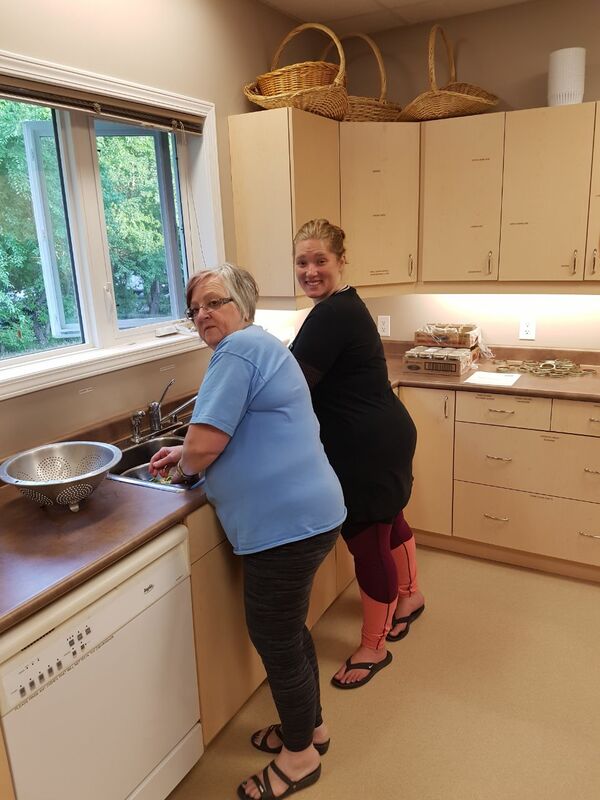 Fruit Share hosted a pickled cucumber workshop in St. Pierre last night! 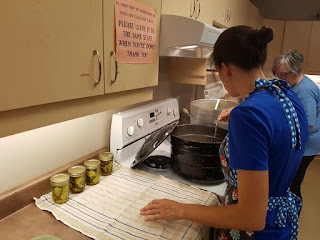 5 lovely ladies came out and together we talked about the do's and don'ts of canning and made a big batch of pickled cucumbers! Everyone had their own experience and tips and tricks to share and much was learned! 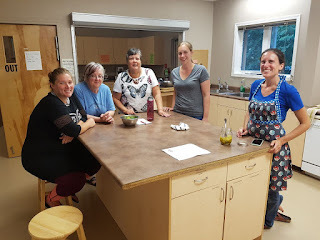 We worked together, had a good time, and each one took home 5 jars of pickles! Thanks so much to everyone who came out and for a fantastic evening! 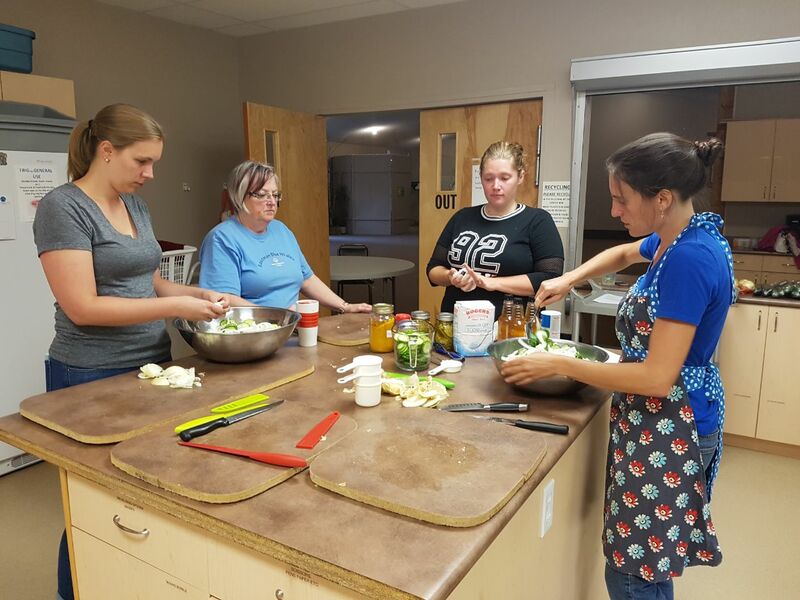 A big thank-you to Rat River Recreation Commission for sponsoring us to host this workshop!